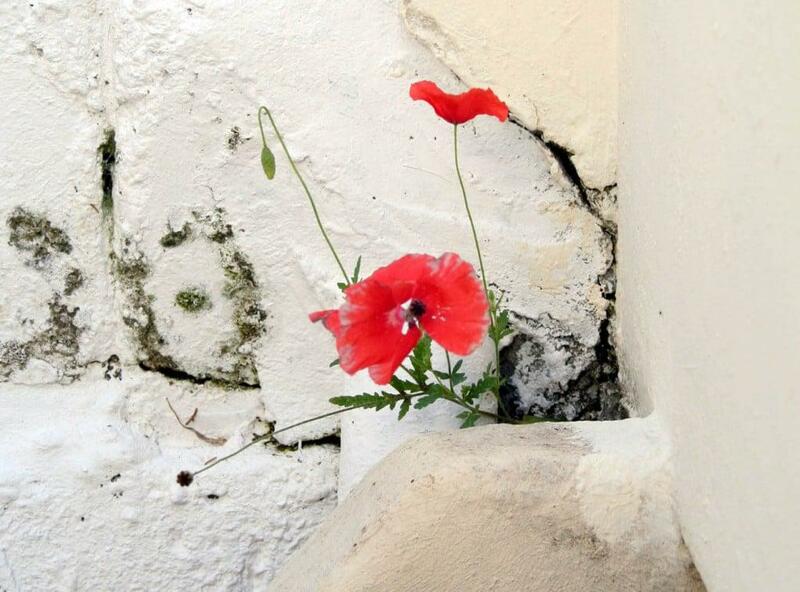 This is a photograph of the poppy growing outside my front door in a crack in the wall where the rain water runs down. This entry was posted in Blog and tagged growing, Inspiration, Poppy. Very beautiful photo! Have a nice Monday! I LOVE poppies… my cousin-in-law decorated her daughter’s room with red poppies, I don’t think I can top that when I decorate for my daughter!